Head over to Walmart to get the Disney Frozen Nap Mat for Just $16.88! (Reg. $30) This item is currently priced at $26 on Amazon! FREE in-store pickup when you order online or FREE Shipping on orders of $35+! 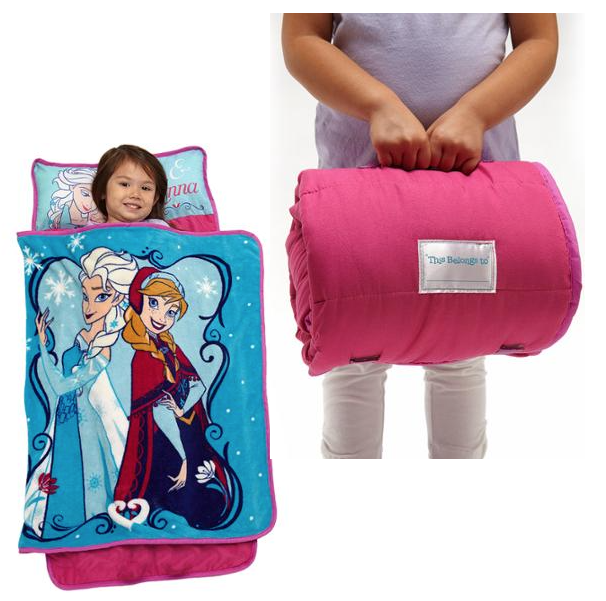 The Frozen nap mat features Elsa & Anna from Frozen on a printed top blanket, attached to a solid color mat bottom with a pillow. Perfect for day care, trips to Grandma’s…toddlers on the go!